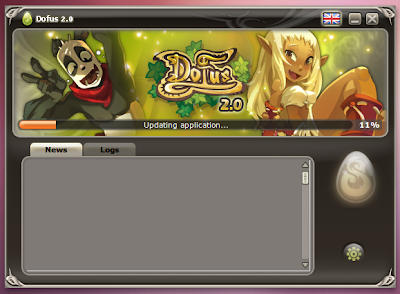 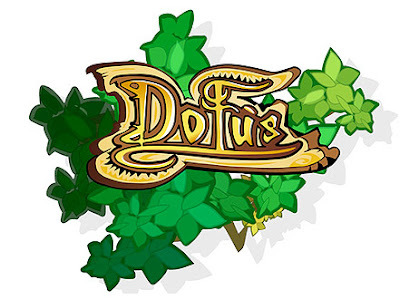 Dofus is a massively multi-player online role playing game (MMORPG) for Linux with thousands of players across the world playing it everyday. 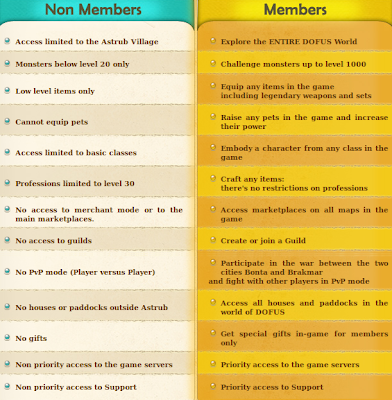 The game is quite popular and have one of the fastest growing online community. 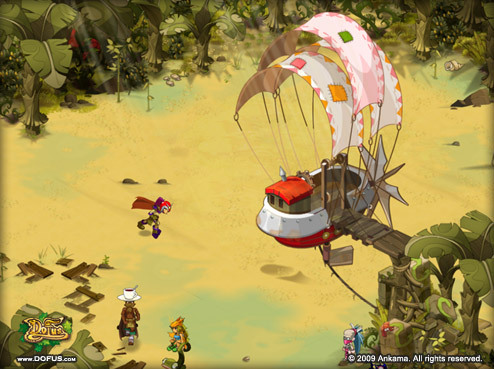 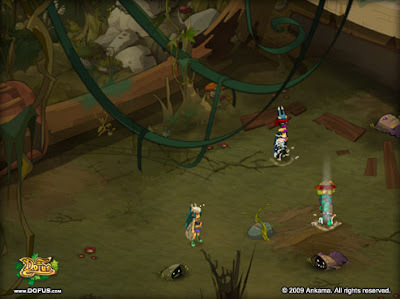 Dofus is a flash based MMORPG developed by French Company Ankama Games. 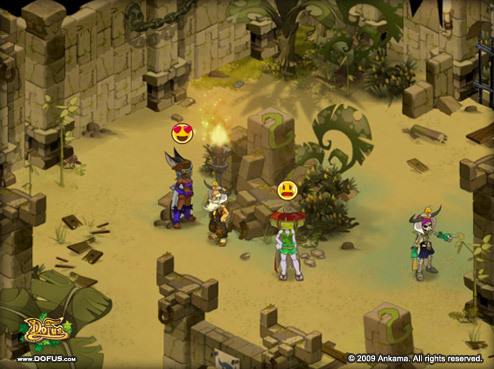 The game was initially released in French only but was translated into many languages since its popularity grew rapidly and now have as many as 25 million registered users today. 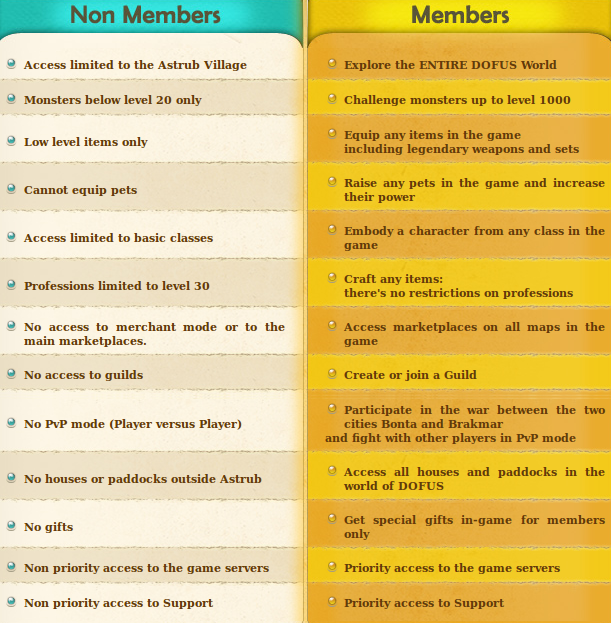 The game is mainly a pay-to-play game though a free version is available with limited features.